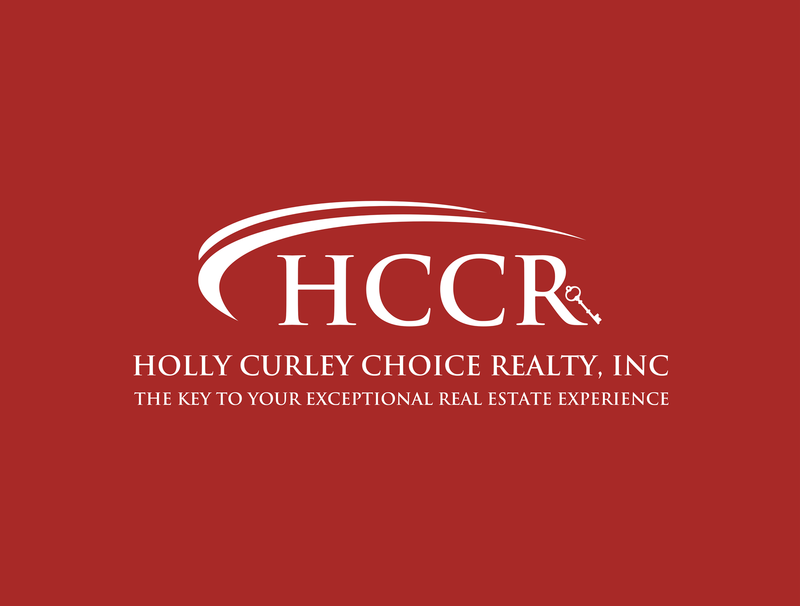 Holly Curley Choice Realty, Inc. This property is a dream come true (41.93 Acres) 2.44 acre Easement leads to approximately 39.5 Acres of private secluded land. Current owner has cleared approx. 1 acre which includes a 12 x 24 storage building with AC and Electric. Well on property and working outdoor shower and sink. Some tree's have been harvest but still very private with lots of nature to enjoy including Deer, Turkey and lots of wild life for your enjoyment. Great property for a homestead or a hunting cabin. Under an hour drive to the west coast and only a short drive to the beautiful Swannee River. Copyright © 2019 Mid Florida MLS. All rights reserved. The data relating to real estate for sale on this web site comes in part from the Internet Data Exchange Program of Mid Florida MLS. Information provided is for consumer's personal, non-commercial use and may not be used for any purpose other than to identify prospective properties consumers may be interested in purchasing. Holly Curley Choice Realty, Inc. participates in the MFRMLS Internet Data Exchange (IDX) program, allowing display of other MFRMLS broker's listings on this site. However may not include all listings currently available. Information is deemed reliable but not guaranteed. Information last updated at 2019-04-25 00:00:37.